German machinery and lubricants giant, the Würth Group has just announced that it is taking over the lubricant brand Liqui Moly effective January 1, 2018. After acquiring all shares from Liqui Moly GmbH managing partner Ernst Prost, the Würth Group will become the sole owner of Liqui Moly. 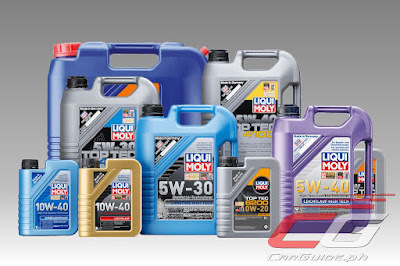 Liqui Moly is a globally operating and successful manufacturer of high-quality lubricants, engine oils additives, and other vehicle care products. The Würth Group will operate Liqui Moly as an autonomous company with an independent brand within the group.